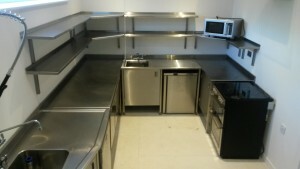 Looking for a commendable, high-quality commercial kitchen fitter in London? Indigo Catering Equipment are here to help. With years of experience at fitting out expert professional kitchens for a huge range of businesses and industries, our dedicated team are highly skilled and have years of knowledge and expertise. From working with start up companies and established restaurants to the hotel, retail and education sectors. 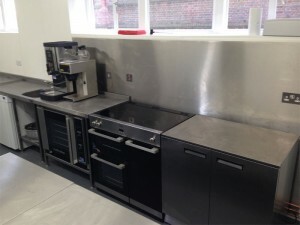 With no job too big for us, Indigo Catering Equipment are your go-to commercial kitchen installer in London and the South East with our experts working across the Capital; from Camden to Wandsworth. 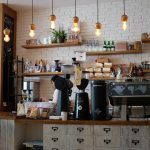 Whether your business is based in the urban heart of the city or in the leafy suburbs, there’s no corner of London that Indigo Catering Equipment can’t reach. The capital is without a doubt the economic hub of the UK with thousands of industries setting up shop in the busy city. 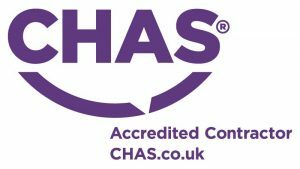 We take the hassle out of your installation and have fantastic knowledge of the industry. Give us a call today on 0207 129 7063 or email sales@indigoce.co.uk with any questions. 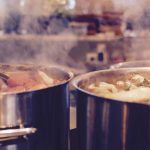 The range of services at Indigo Catering Equipment are vast and will take you through every step of your kitchen installation journey; from the design and consultation process to service and maintenance once the job in hand is complete. Turnkey projects are our speciality with the aim to minimise stress and keep your budget under control. You’ll get a dedicated ‘on-site’ manager, fantastic prices on high-quality kitchen equipment and accessories plus our ‘carcass to completion’ approach means you’ll feel in safe hands from start to finish. As well as our turnkey services, Indigo Catering Equipment offers a sought-out design and consultancy programme, lead by our amazing team of creative designers and consultants, that can help bring your ideas to life; from paper to reality. Your initial consultation will help us suss out the feasibility of your project followed by extensive liaisons with architects, specialists and building contractors. Having worked on a huge spectrum of projects across a variety of industries, our team have a design to suit your needs and wants. 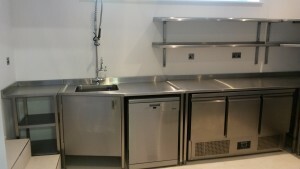 Perhaps you’re after a one-off replacement of kitchen equipment or, on the other hand, need a full commercial kitchen re-fit; either way, Indigo Catering Equipment have the team and skills to meet your demands. 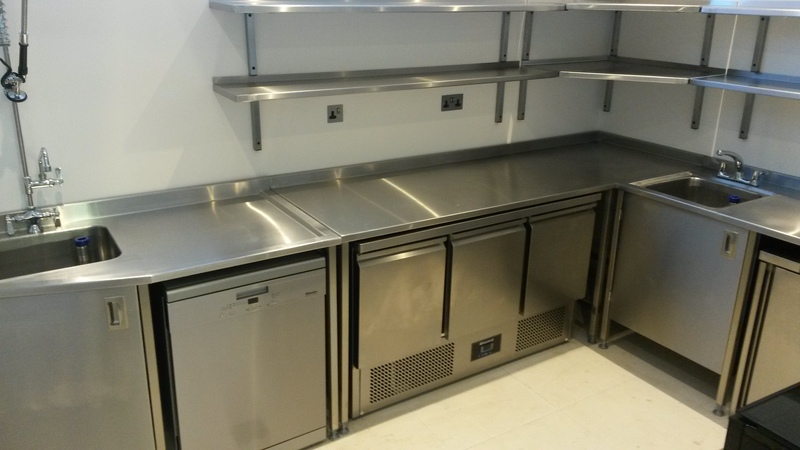 We have a great, long-standing relationship with some of the commercial kitchen industry’s top suppliers including Williams and Blue Seal so you can relax in the knowledge that we’ll get you the best equipment we can find. 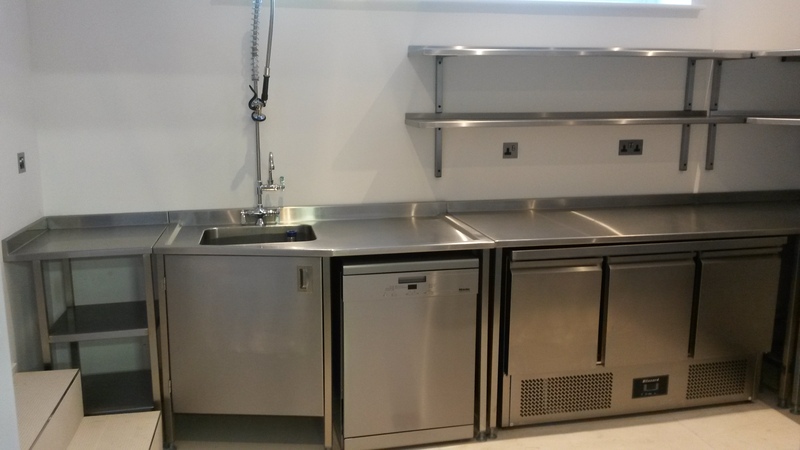 In September 2015, Indigo Catering Equipment were tasked with installing two fully-fitted commercial kitchens in two different housing plots in the heart of London. The houses required first-class equipment and a sleek, modern finish to complement the surroundings; a brief that our team met perfectly. 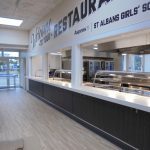 The project took two weeks in total and we worked alongside Cardy Construction Ltd to achieve the smart results. As each of the homes was complete and ready to be lived in by the time Indigo Catering came on-site, time was of the essence and our team worked brilliantly to get a quick yet neat and professional finish. View full London portfolio here. If you’re based in London and on the hunt for a professional and forward-thinking commercial kitchen fitter, give Indigo Catering Equipment a call today on 0207 129 7063 or email sales@indigoce.co.uk.